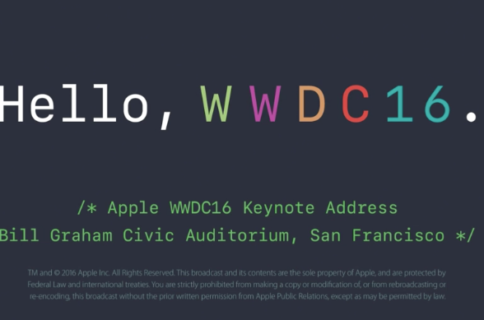 Apple also made the keynote available on its website for streaming on iPhones, iPads, Macs or PCs with Safari and QuickTime installed. Alternatively, second and third-generation Apple TV owners can access the keynote from the Special Events channel. Last, you can subscribe to Apple Keynotes, Apple Keynotes (HD) or Apple Keynotes (1080p) to have iTunes automatically download future keynotes, so long as you enable automatic downloads in your podcast settings. If you would rather not stream the keynote, Apple has made the entire WWDC keynote available for download through its Special Events podcast channel. The video can be downloaded in three different resolutions: standard definition, 1080p and high definition. “See Apple CEO Tim Cook and team unveil OS X Yosemite, iOS 8 with iCloud Photo Library, new Messages features, the new Health app, and more,” the description reads. 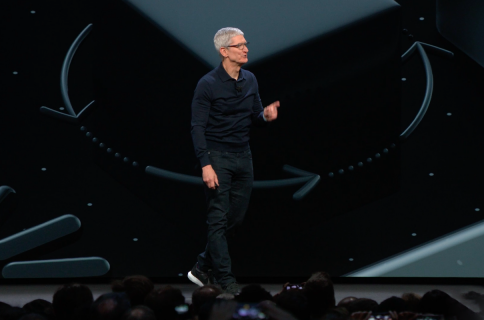 The WWDC keynote yesterday afternoon was one of my personal favorite Apple events, with a charismatic, humorous and confident software chief Craig Federighi on stage for much of the two hours discussing all-new features in iOS 8 and OS X Yosemite. Apple also introduced a number of tools and even a new programming language for developers, to which the crowd erupted in applause. If you have 1 hour and 58 minutes to spare, I highly recommend watching the event. 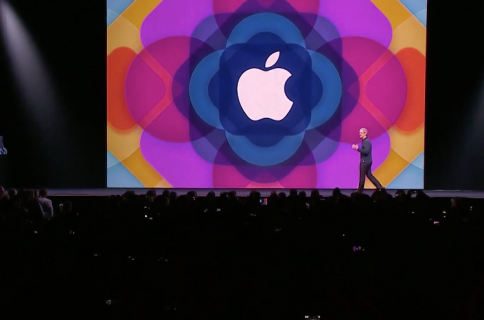 What was your favorite part of the WWDC keynote?